Codacy is based on git. Developers use git everyday. I use git everyday. Why not to learn a little more about this amazing distributed version control system? 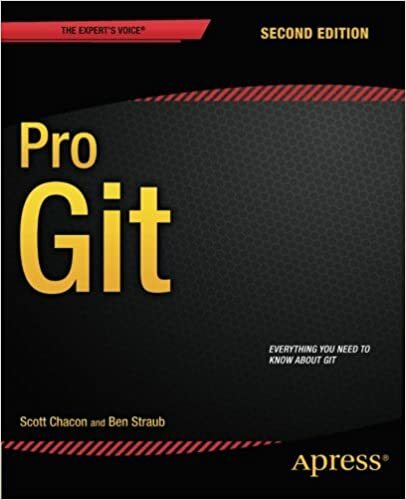 Free version available on git website. Kindle formart, pdf file, epub, or html version, you can choose from all these free formats. After already had a look at this book back on 2012/2013, I decided to have a closer look at it once again. 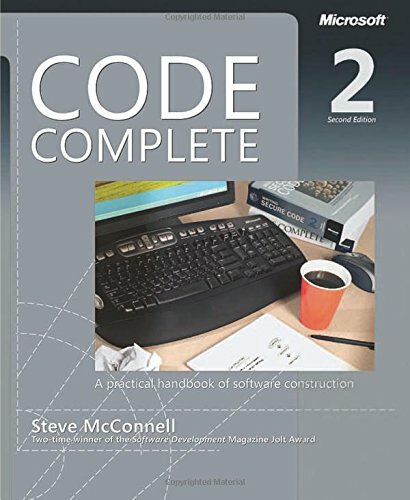 The main focus of this book are guidelines for better code style, so you can reduce the number and severity of future bugs. It also provides some definitions for several code metrics. 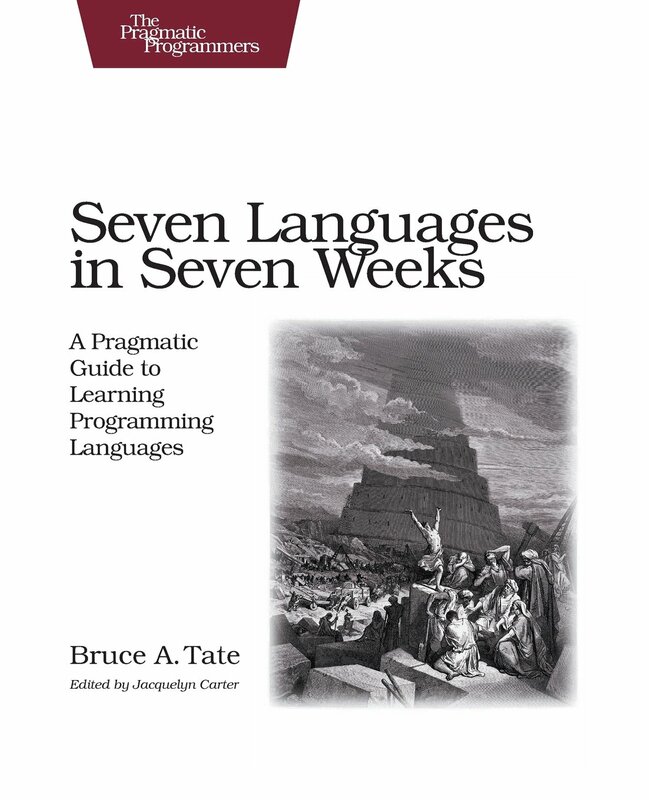 I believe this book was kind of revolutionary, but those concepts are hugely addressed in ordinary computer science courses. 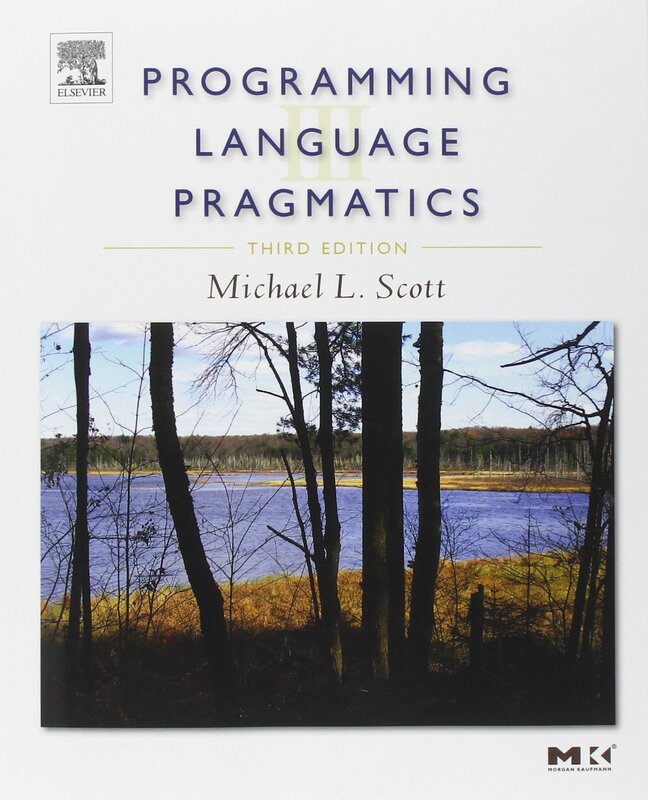 A great book for getting an overlook in several languages and programming paradigms that will certainly make you want to learn something new. 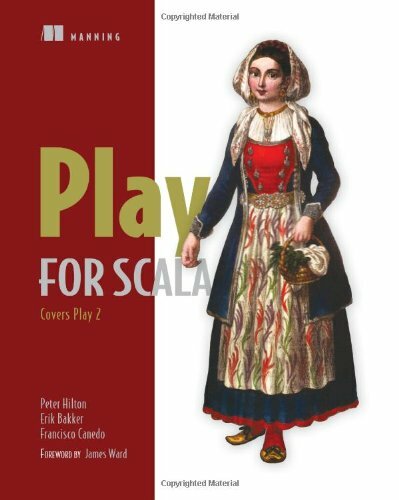 Another book I decided to give a look in order to better understand the Scala world, this time focusing on the Play framework. Once again, a book that unfortunately got a bit deprecated by the time I decided to read it. Many functionalities and API were already deprecated, and some more recent where not approached yet. A book I decided to read to better understand Scala. 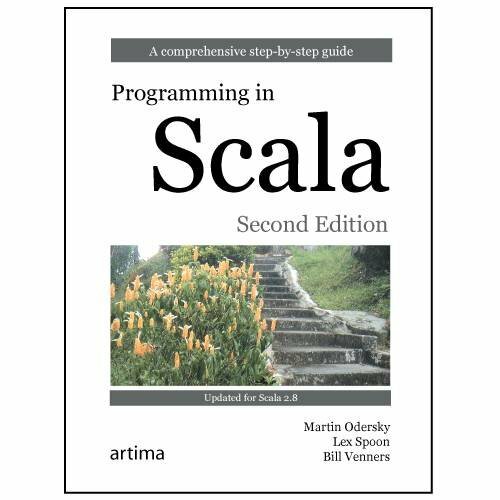 Although the fact that's a good book it's a pity that it still uses Scala 2.8, while Scala 2.10 was the latest version by the time of reading (November 2014). Between several differences, in this book Akka was not the default actor system in Scala yet.